First- and Second-Year Experience (FSYE) invites all departments with mentoring programs available at NIU to participate in a ground-breaking initiative to identify and match their mentoring programs to interested students. 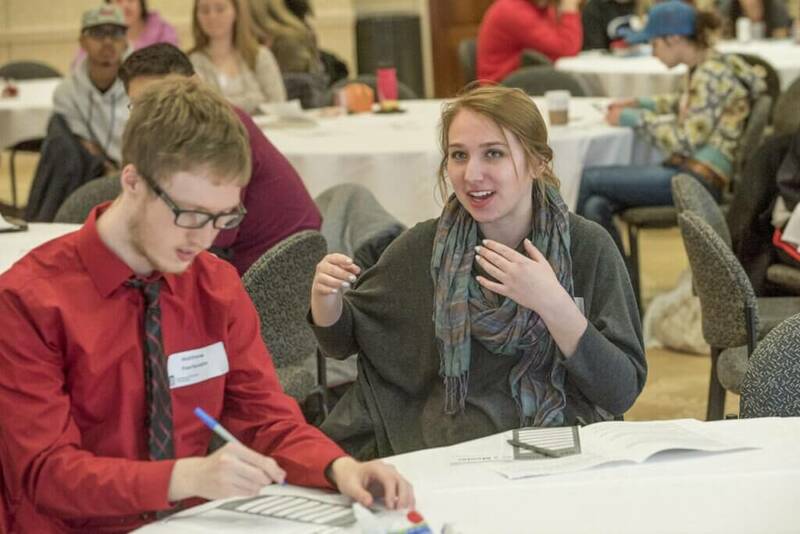 After FYSE revamped their Mentor Match Survey last year to make it more student-friendly, the response rate went from 47 to 1,304. Due to this massive influx of interest, FSYE developed a Mentoring Interest Survey to streamline the matching of mentees to mentors and hopes to expand this important mentoring program. There is much at NIU to explore and many opportunities to get involved, but sometimes it can feel overwhelming to incoming Huskies to decide on the right fit. The NIU Mentoring Interest Survey seeks to remedy that for all potential mentors and mentees. To be included in the Mentoring Interest Survey, contact FSYE at fsye@niu.edu or 815-753-0028. We are looking to include as many mentoring programs as we can on this comprehensive application.